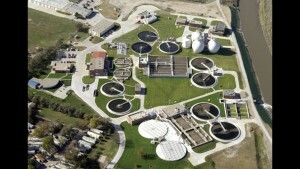 Southwick Liquid Waste strives to be an environmentally aware company. We like knowing that in all actuality, septic systems were one of the first forms of recycling. Obviously, time and technology have taught us a lot about the recycling of waste water, but the knowledge and need for recycling go way beyond just waste water. Anything that is in a liquid or slurry form can be reused and recycled. We help several companies, restaurants, and other organizations stay on top of their waste by not only removing it from their premises, but also disposing of it in a way that it can be used again. There are countless companies working to achieve a “landfill-free” status and we love being able to help them achieve this goal. Are you a company looking for a “green” solution to your organic wastes? Give us a call and we’d be happy to help you!